Mother's Day is coming up and it's the perfect opportunity to spoil someone who generally devotes their life to others. The glue holds the family together. 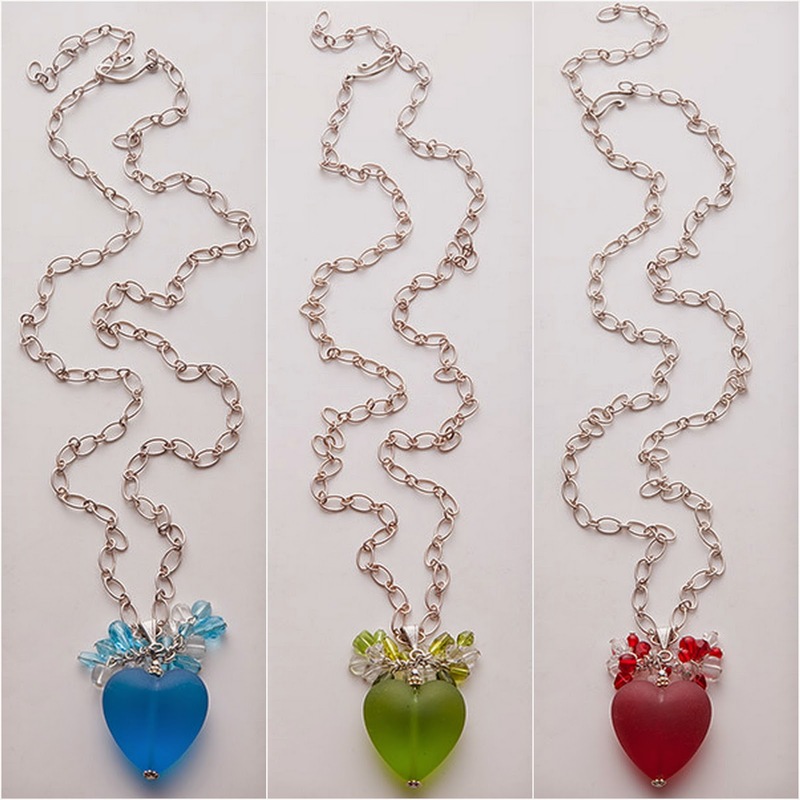 Why we love them : A handmade heart-shaped Murano glass pendant is satin finished and paired with a flirty combination of Czech beads and Swarovski crystals creating a feminine and oh-so wearable statement of love. 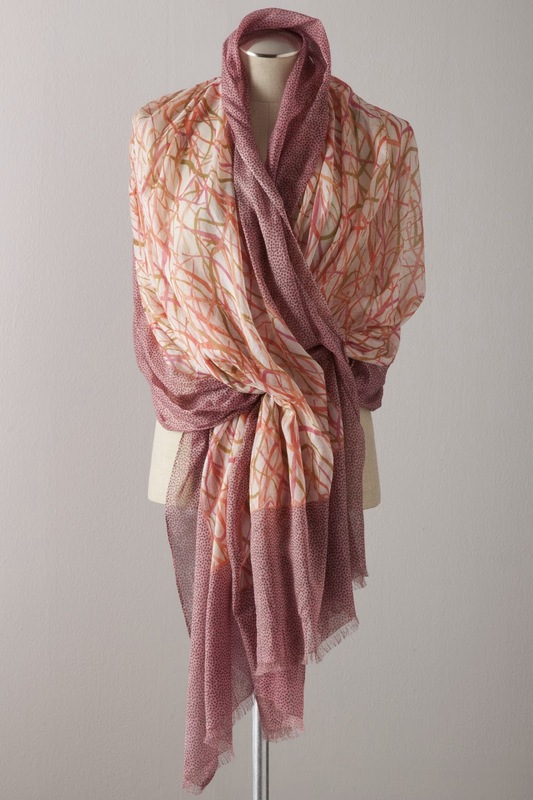 A lush, lightweight combination of silk and cotton, this shawl easily drapes, ties and wraps in just the right way. A central panel with a bamboo plant pattern is bordered with a sea of dots in delightful shades of coral and pink. An instant favorite. A gift everyone needs... 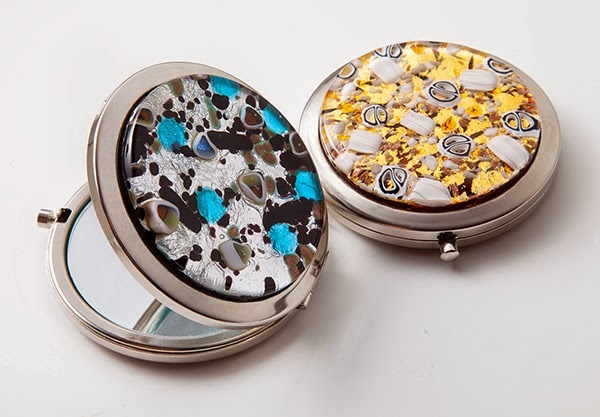 These sparkling little mirrors are not only a reflection of you, but of your sophisticated style. Functional. Beautiful. 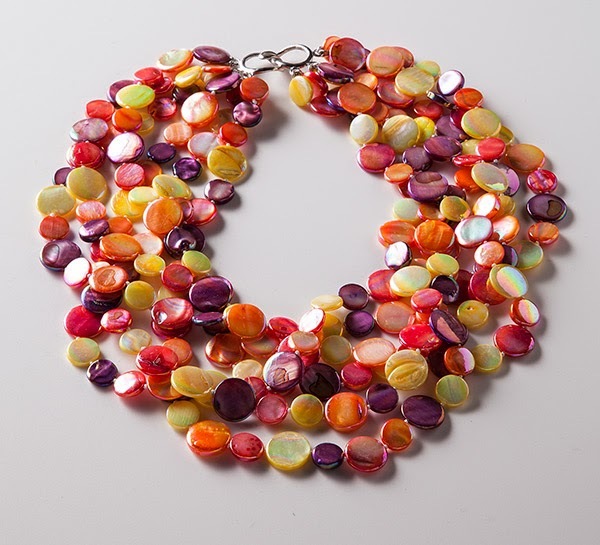 An undeniable statement piece, comprised of multiple strands of iridescent mother of pearl discs in summery shades of pink, amethyst, yellow, coral and orange. Strung and hand-knotted using silk thread, it's sure to add a pop of color to any outfit. 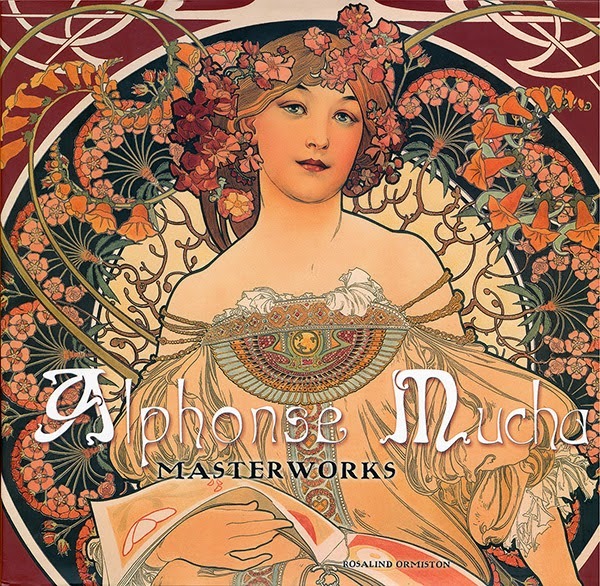 Showcasing the Art Nouveau masterpieces of one of the world’s most outstanding and treasured artists, this beautifully illustrated reference book charts the life and work of a man who epitomized Parisian art during the fin-de-siècle. 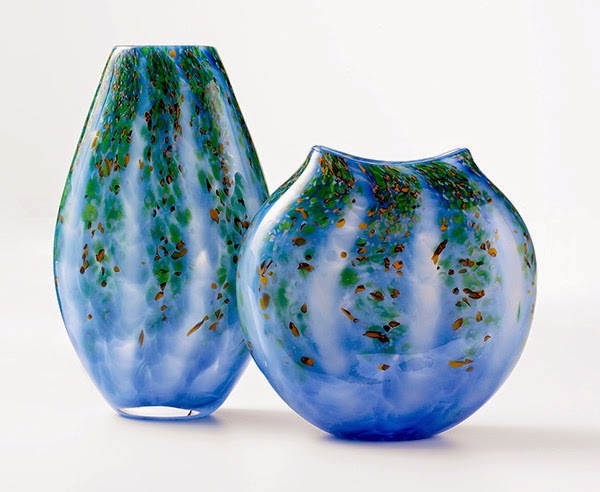 Shades of soothing blue and green create a dream-like impression. The perfect complement to an arrangement of your choice. Another example of Murano magic. 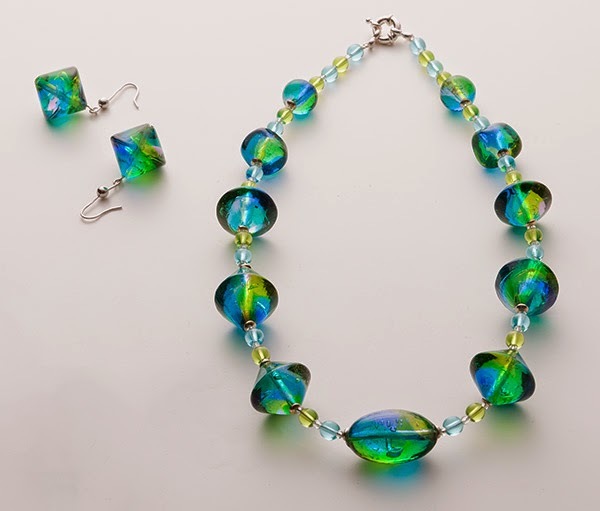 With glass beads so luminous and richly colored this necklace and earrings set will captivate. Handmade in Italy. A heart's journey takes many twists and turns. 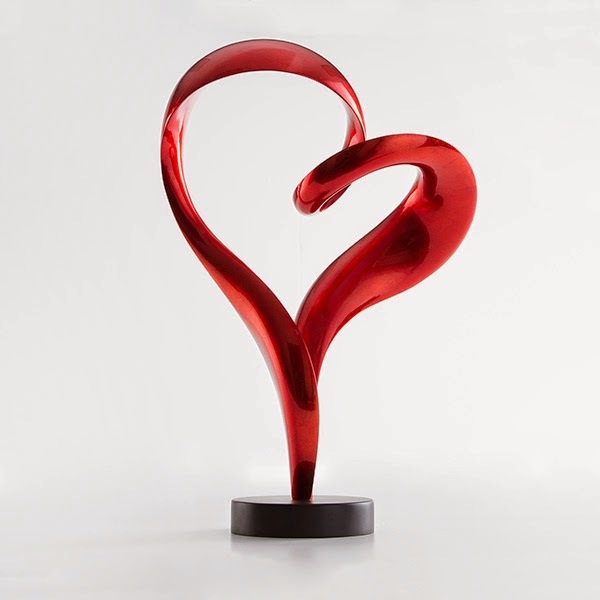 Our lacquer heart sculpture is inspired by a love that is eternally open and fluid. 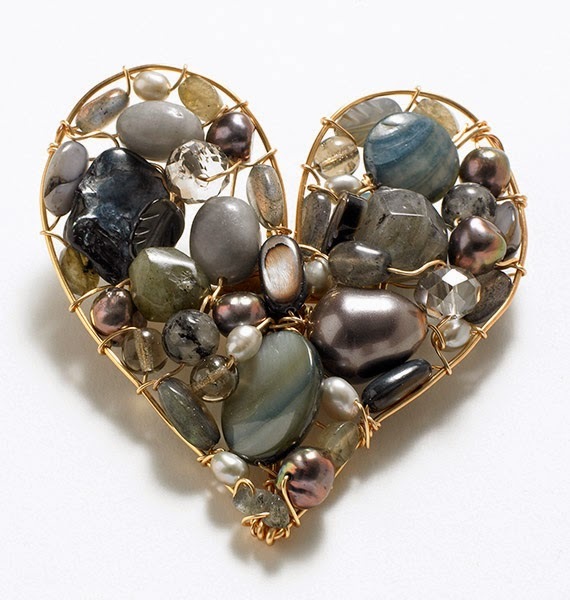 What more romantic way to display your love than with this glowing heart pin–particularly if the heart cradles sparkling pieces of labrodite, freshwater pearls, mother-of-pearl, hematite, and crystals. Sleek and simple, with just the right amount of embellishment to hold their own against the beauty they contain. Available in four lovely jewel tones, each include a removable inner tray with four compartments, providing flexibility and functionality. 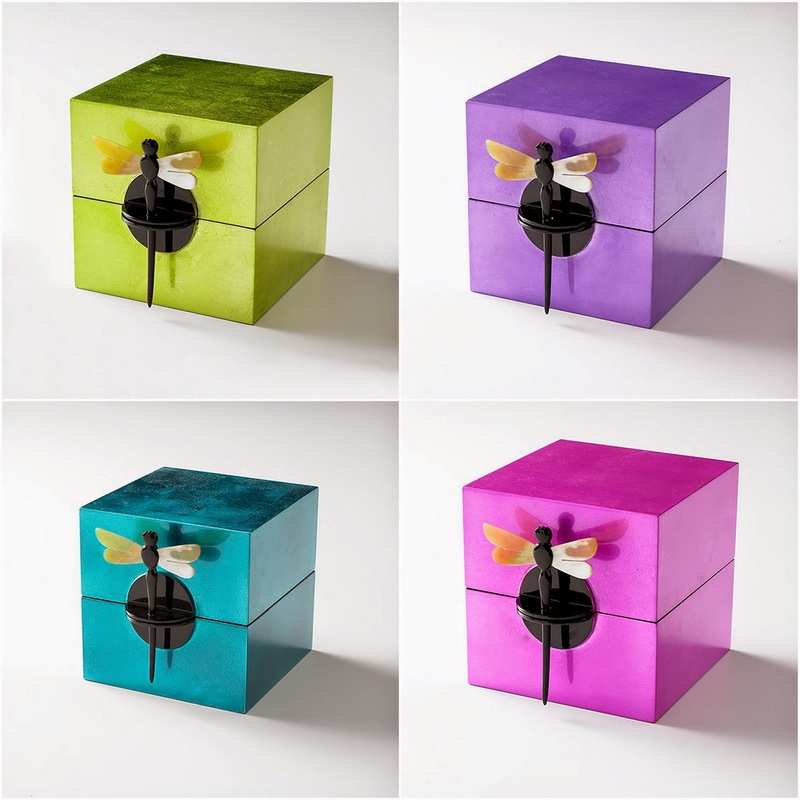 Handmade of wood with a rich, glossy finish and dragonfly stick pin closure. The best part? All Jewelry and Scarves are 15% off now through May 11th. Don't miss out!